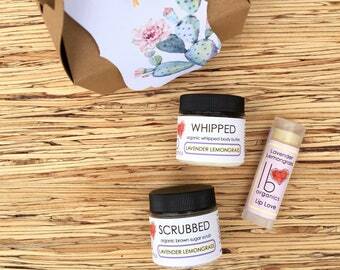 Are you in need of a thoughtful baby shower gift? Or maybe you're a mama-to-be organizing your hospital bag? 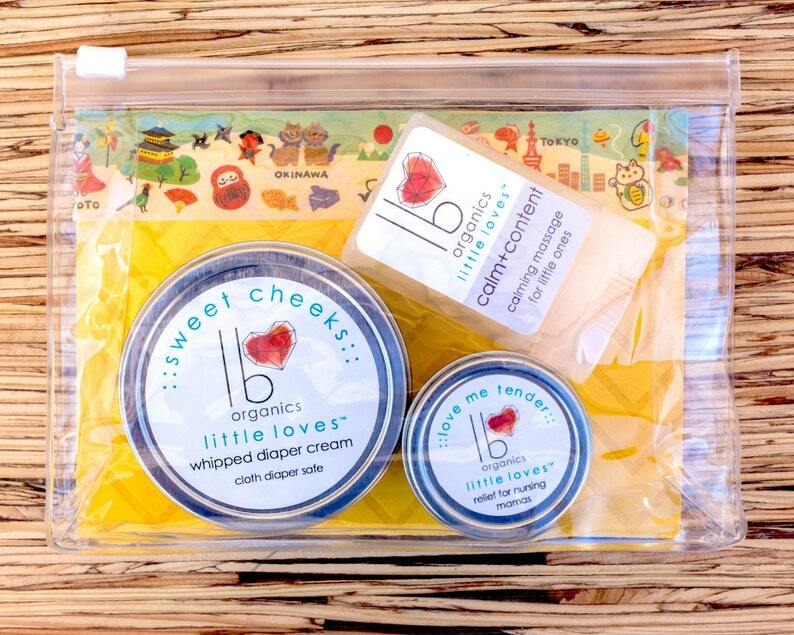 LB Love Organics has just the thing for you: from our Little Loves collection, the Welcome Little One gift set. These versatile, organic products come in a handy reusable zipper pouch, making this set easy to give or easy to pack. Insert design may vary from photo. I just adore this shop!! I have made several purchases and I am always impressed with the quality, the amazing smells, careful packaging and the quick shipping. 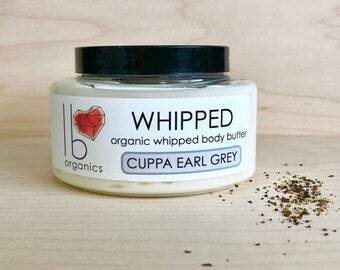 LBLoveOrganics is a fantastic shop for anyone looking for high quality, skin friendly products. 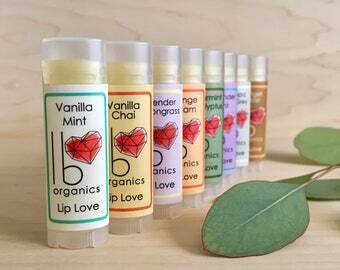 I love giving these Little loves as baby shower gifts(my teenage daughter also enjoys them). Thrilled with my purchase as always. I will be back soon for more goodies.